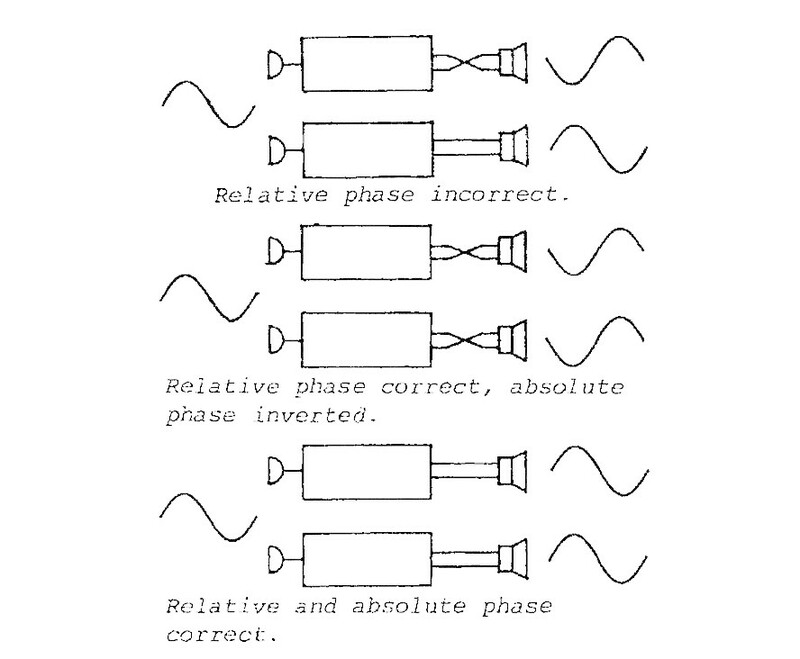 More correctly termed absolute polarity, absolute phase describes a situation in which the phase remains constant throughout a signal path compared to a reference. In real situations, absolute phase means that the + and – polarity of a system are maintained from beginning to end. For example, the leading edge of a sound wave usually causes a positive voltage in a microphone, and this voltage remains positive through all the connections and components in the audio system until it reaches the loudspeaker, where it produces a positive (forward) motion in the speaker diaphragm. Some audio engineers or sound live engineers states that absolute phase is essential for the best sound quality. was added in our Music Production Glossary Database on April 19, 2018 and it has received till now 200 views. The article tries to bring you an idea of what is "Absolute Phase", or at least, a definition of the term: "Absolute Phase".